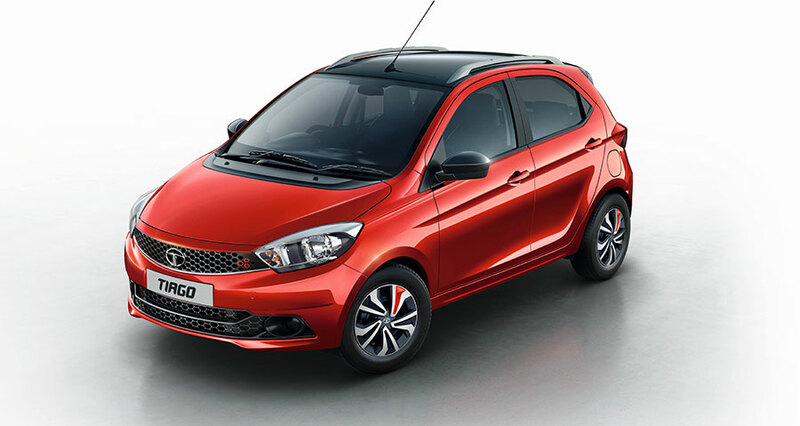 To mark the overwhelming success of TIAGO and usher in the festive season, Tata Motors today announced the launch of the limited-edition TIAGO Wizz. Featuring a more sporty, dynamic, young and confident style, this new edition is priced at INR 4.52 lakhs for the petrol version and INR 5.30 lakhs for the diesel version (ex – showroom Delhi), inclusive of the accessory kit. Festive season is all about celebrations and we want to partner with our customers to provide them the joy of mobility. With the TIAGO Wizz limited-edition, we want to celebrate the success of TIAGO and begin the festive season with something special for our current and potential customers. The TIAGO truly has been the ultimate game changer for Tata Motors. With robust demand since its launch, it has helped us post a month on month growth. Additionally, the introduction of the AMT variants brought in a new set of customers, further consolidating our position in the hatchback segment. With nine exciting new features, the TIAGO Wizz is yet another step towards making the brand more aspirational. Taking the hatchback segment by storm since its launch, with its class leading design and technology, the TIAGO has been the most awarded car of the year and has been a key contributor in the recovery of Tata Motors’ passenger vehicle business unit.